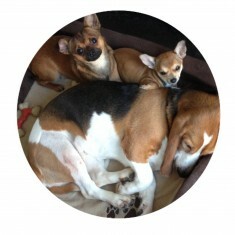 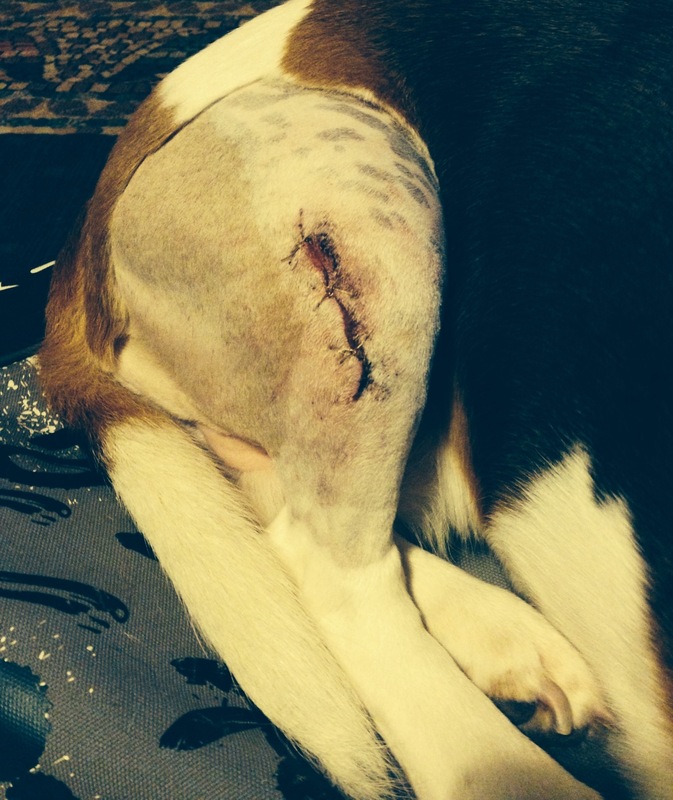 Poppy is a much loved family member who required an operation on a cruciate ligament. 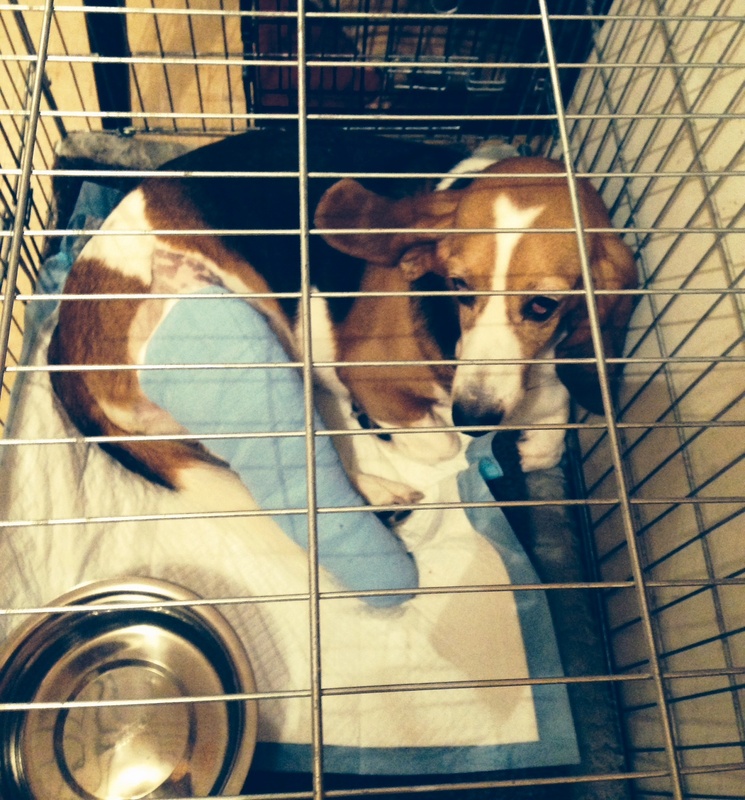 Her owner just did not have the funds to cover the expense and contacted us for help. 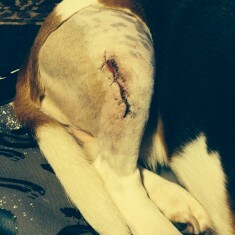 After discussions with Poppy’s vet and visiting Poppy at home, the date for the procedure was arranged. 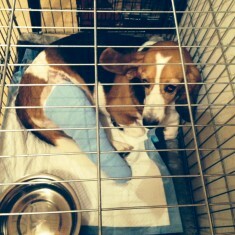 The operation went well and Poppy has made a good recovery.